Personalized Custom Engraving Unisex Medical Alert Id magnetic bracelet for Men Women-This Magnetic Therapy Medical Alert Bracelets We Offer Engraving Service,Please Click"Customize Now"Before You Add The Cart.It will alert medical technicians, caregivers, and first responders of your important, lifesaving medical information in case of an emergency, allowing them to treat you quickly, and safely. 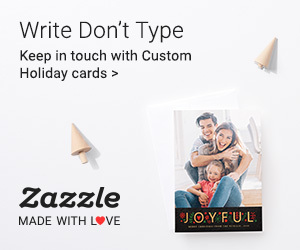 SPCIFICATIONS:1.Width 0.5 inches(12 MM),length 8.6 inches(220 MM);2.Coming with a free link removal toll,you could adjust the length of the bracelet at home by yourself;3.Free Emergency Contact Wallet Card. About Medical ID jewelry:Medical Alert bracelet is for people with hidden medical conditions such as Diabetes, Epilepsy, Asthma, Hypothyroidism, Heart Conditions, Allergies, Lymphedema etc.Custom Engraved with your most important medical and contact information,providing safety for yourself,your lover,families or friends. MATERIAL:1.stylsih and classic watch band style magnetic bracelet made by high quality 316L Stainless Steel,High resistance to Rust,Corrosion,Tarnishing,very resistant to water,don't corrode;2.This Magnetic Therapy Bracelet embed 13 magnets, each magnet with 3000 Gauss Magnets stone,It increases your overall energy level and used to Reduce dizziness,fatigue and other symptoms,Improve blood circulation,immunity and your sleep. 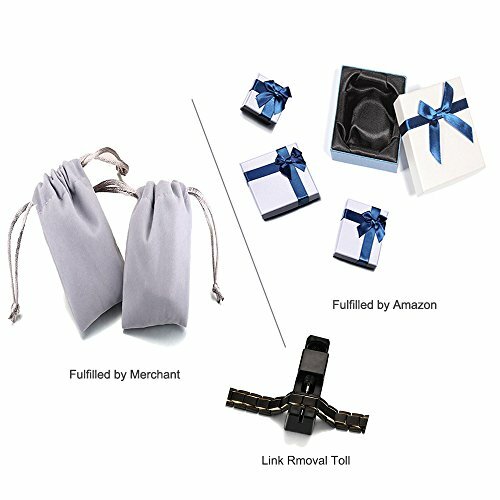 PACKAGE&GUARANTEE:1.1 Free Removal Toll and 1 Grey Velet Jewelry Pouch or Blue&Wihte gift box;2.30 days Money Back or Exchange Policy Customer service,.If you would like more quantity or a special request feel free to send us a message and we will get back within 24 hours.